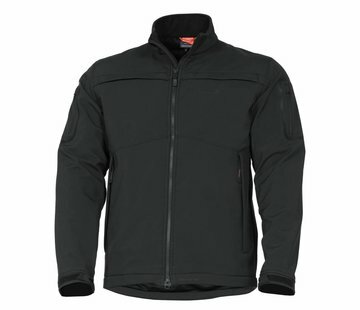 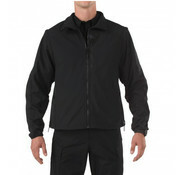 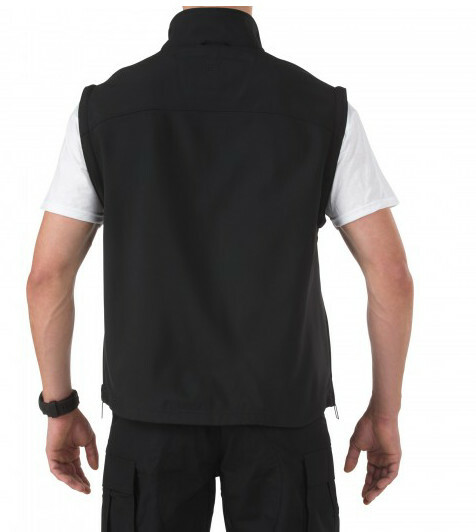 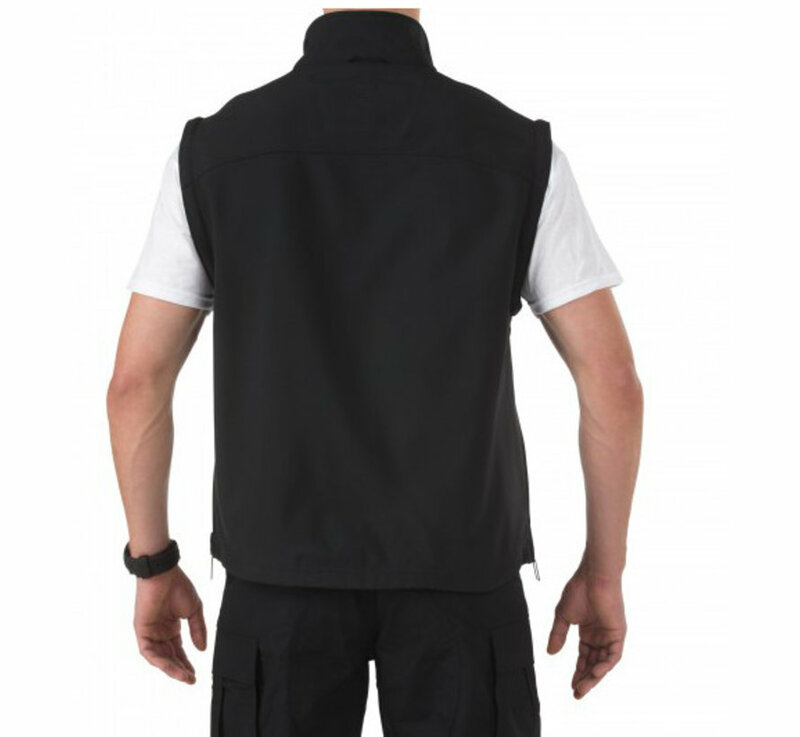 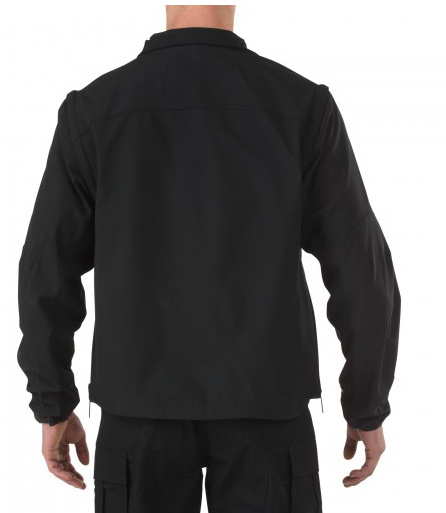 5.11 Tactical Valiant Softshell Jacket (Black). 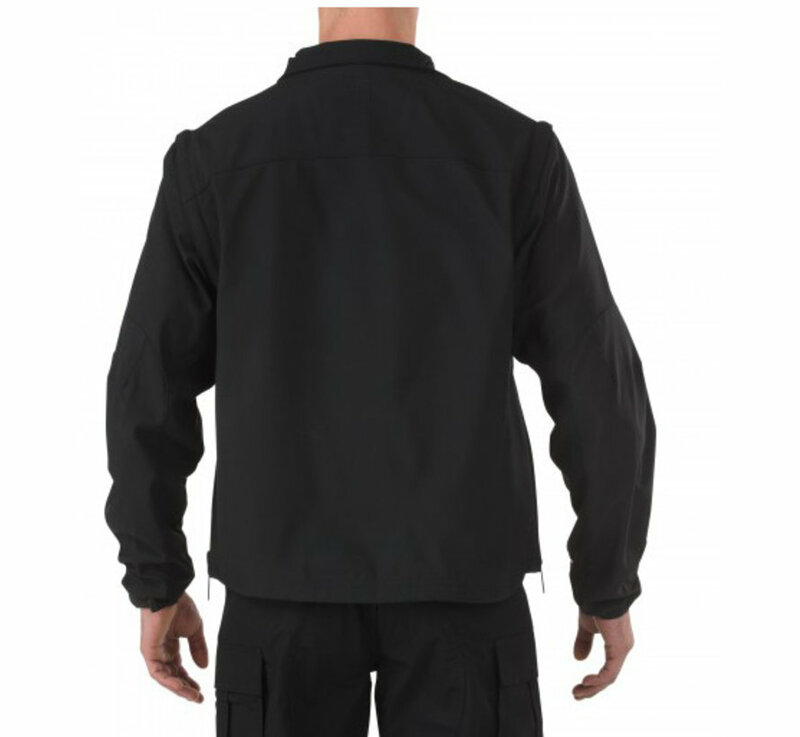 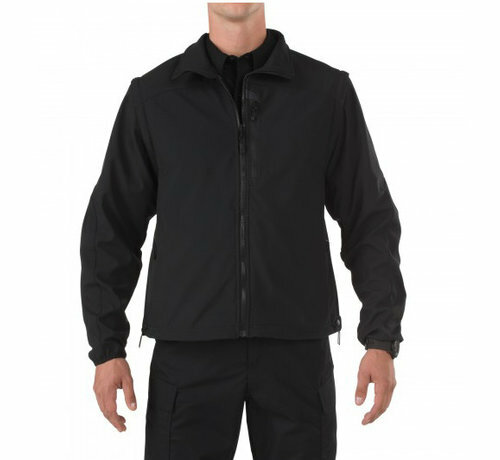 Ideal for light patrol duty wear, the Valiant Softshell Jacket is crafted from wind resistant bonded polyester fabric for superior protection against wind and rain. 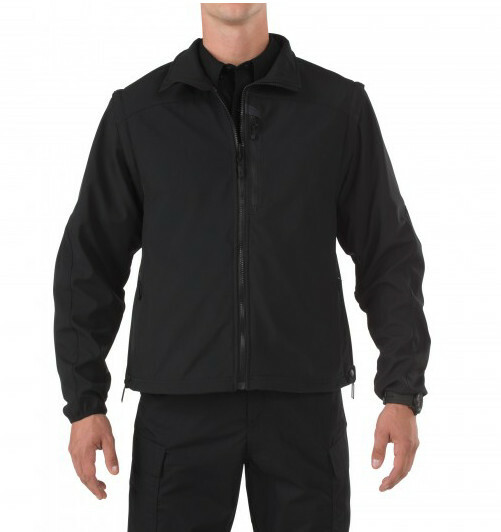 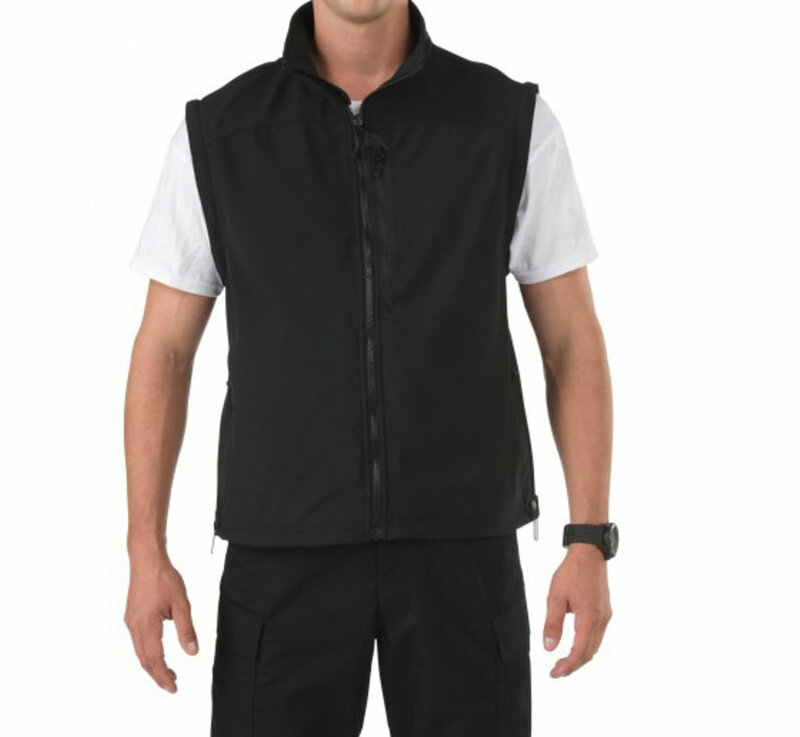 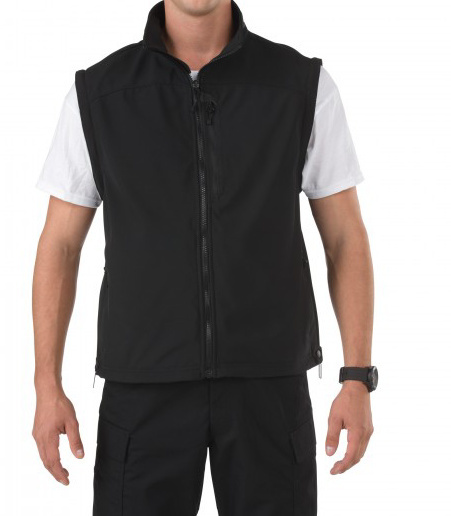 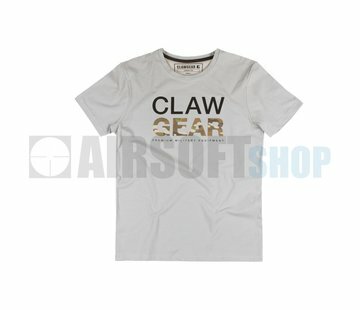 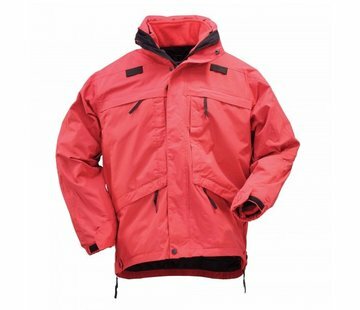 Lightweight construction ensures agility and mobility in any situation, and removable sleeves allow you to adapt to changing weather conditions. Integrated side zippers offer increased ventilation and firearm accessibility, and a tricot-backed chin guard protects against abrasion.